1) Clear snow away from down spouts and sump discharge with a snow blower. 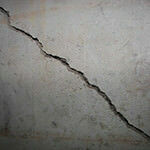 2) Make sure sump discharge is NOT frozen. 3) Test pump by pouring several gallons of water in the basin to assure pump and float operate properly. 4) Remove heavy snow away from basement windows. 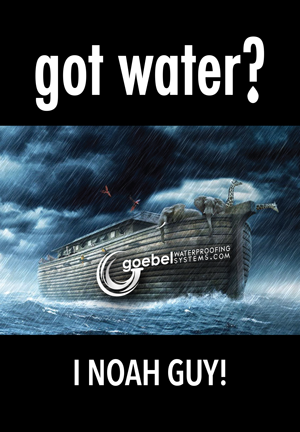 Please click here to contact Goebel Waterproofing Systems! 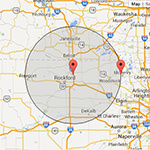 Our service area is Greater Rockford and Northern IL. 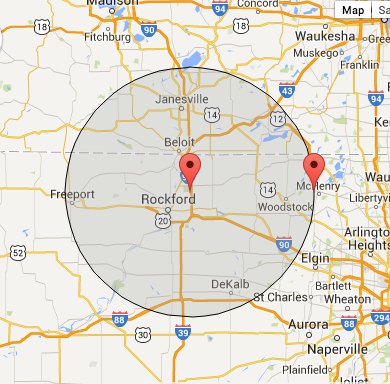 including: Rockford, Loves Park, Machesney Park, Belvidere, Popular Grove, Capron, Sycamore, Byron, Oregon, Beloit, Roscoe, Rockton, Garden Prairie, Marengo, Freeport, Winnebago, Caledonia, and Dekalb.